Good news! 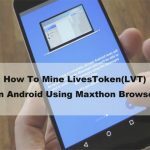 From 12th April, you can accelerate the mining speed of Livestoken(LVT) by inviting friends! 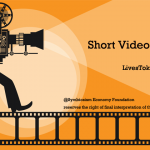 Here’s the introduction of this event. 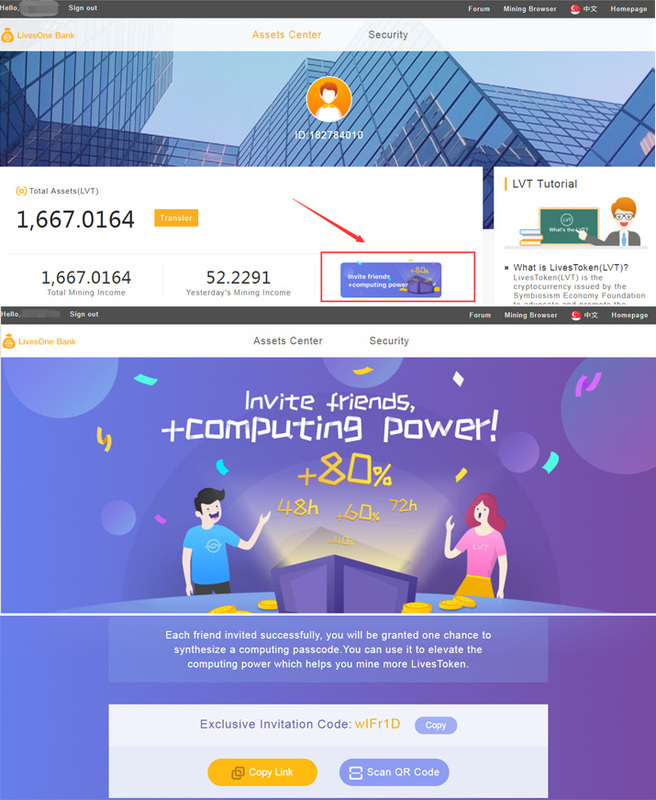 Invite friends to finish LivesOne account registration, you will be granted one chance to synthesize a computing passcode. 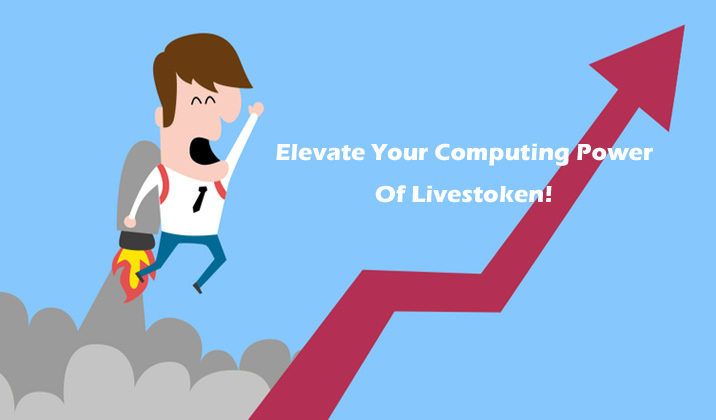 You can use the computing passcode to elevate your computing power and mine more LivesToken(LVT). 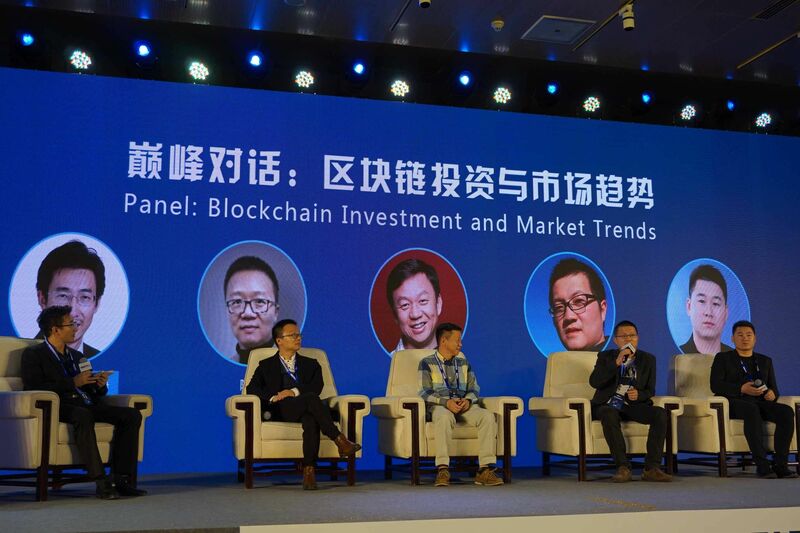 Invite a friend to register LivesOne account and bind his mobile, you can win one chance to synthesize a computing passcode to improve your computing power. Each user can synthesize 20 passcodes at most. Multiple computing passcode can be accumulated and the maximum of elevation ratio is 300%. The computing password can only affect single device (do not support multi-devices). The password will be valid till the end of the event. 1. 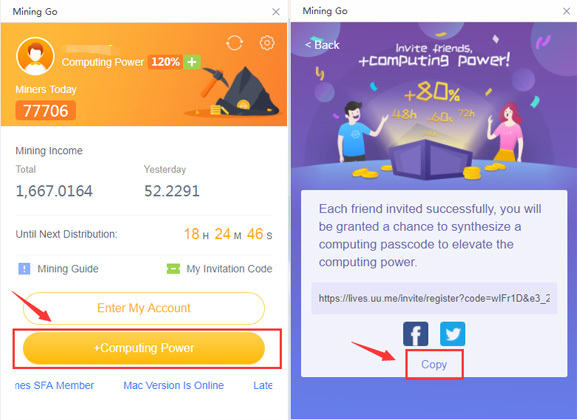 Click “+Computing power” On Mining Go Extension and then “Copy” the link to your friends (The invitation code will be able to use 100 times). 2. 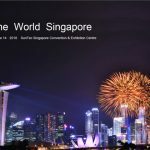 Your friend invited needs to finish his registration on the link that you share (the invited person needs to bind mobile). 3.Once he finishes, you can sunthesize your computing passcode at the event center of LivesOne. 4. 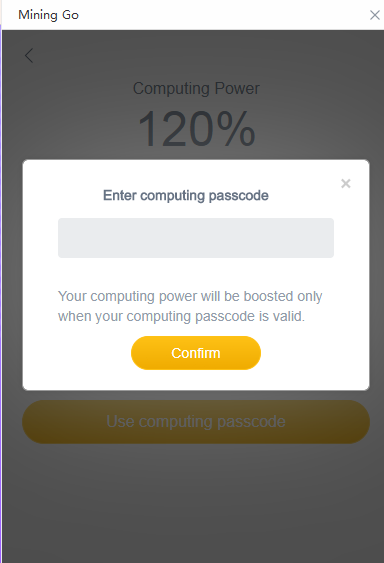 Copy it to the extension board and “Use computing passcode” to accelerate your computing power. 1. 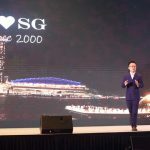 Click here to login your LivesOne account https://lives.one/bank.html. 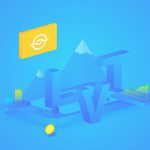 Enter the page of LivesOne Bank, and share your exclusive invitation code to your friends. 2. After their registration, you can have your computing passcode synthesized. 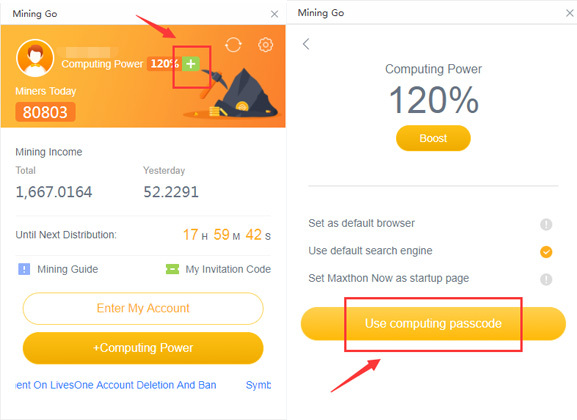 3.Copy it to the Mining Go Extension to use the computing passcode.